In the spring 2018 new edition of No Shortcuts, a softcover, I outline how Trump won, and, how to defeat the forces that put Trump into power. 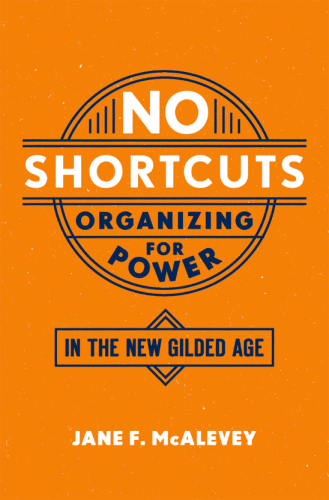 In NO SHORTCUTS: Organizing for Power in the New Gilded Age, Jane F. McAlevey investigates the reasons behind the recent failures of unions and lays out a way forward for the progressive movement. McAlevey, an experienced community, electoral, and labor organizer, presents a dozen case studies of unions and social movements seeking to effect change in the twenty-first century. As she analyzes each case, she identifies the reasons for the movement’s success or failure.